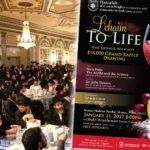 Erev Shabbos, amidst the hectic preparations, Bentzy and Chaya Chesny‘s daughter choked on piece frozen mango and stopped breathing. The efforts of the Hatzalah Volunteers saved their daughter life. 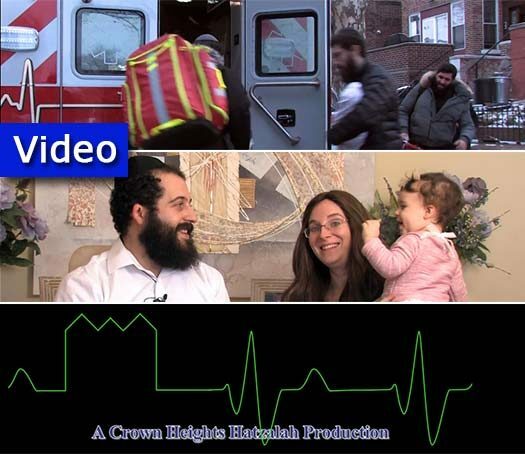 Their story was featured at Hatzalah’s Motzai Shabbos Melava Malka and health symposium. The video has been filmed and produced by Yehuda Shaffer. 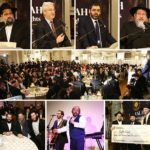 Motzai Shabbos: Melava Malka and $18,000 Raffle! Why did no one do the heimlich to dislodge the piece of mango? Heimlich is not performed on infants. a version of it is. it’s not the same as for adults, but to go straight to CPR without trying to first clear the airway is pointless. Heimlich is not performed on an unconscious. Scary. Boruch Hashem, Hatzalah was able to help. 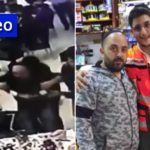 Hatzalah should please give first aid and CPR classes to adults and children . Also, although there are online videos, most have the symbol of the Red Cross or people not dressed according to halachic standards so they should make videos online too. They are soo unbelievably amazing!!!!!!! It should be taught in schools and camp.